Goodale Miller Team clients Carolyn and Troy Holmes host a fund raising event each year in honor of their son Luke who passed away in 2007. 1 in 100 children are born with a congenital heart defect. 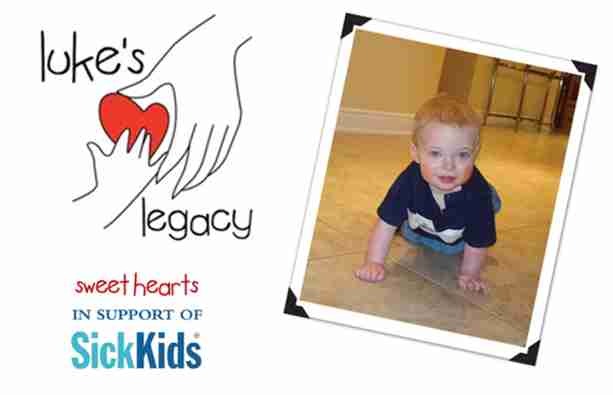 Luke lost his battle with his congenital heart disease on December 28, 2007 at only 22 months of age. Are you attending the Downtown Plan Open House and Workshop on January 30, 2014 put on by the Town of Oakville? A new report out last week shows that your four legged friends, no matter how beloved, could be devaluing your condo. This new US report researched the price of condos over time, compared with whether or not they allowed pets. The report concluded that while having a pet did knock down the resale price by a few percentage points on average (and up to 30% in the case of extreme damage), it’s more about the atmosphere pets set than the damage they’re inflicting on the building. We get a lot of questions, and of course, many about bars in the home. Some people want a wet bar in their office, while others are going to see it as something that they don’t want to devote a lot of time and space to. It’s all about presentation, modernity and catering to the needs of people that would actually want a bar. Even though 79% of owners of condos built in the last year are single or couples without children, it’s not so easy to find a one bedroom that fits all your needs. Developers have come to the conclusion that people buying new homes want extra room, specifically extra bedrooms, and are phasing out those 1/1 classics in favour of spacious units with open floor plans. Massive storms have caused monthly payments to rise 15% to 20% in some areas, and with insurers hedging their bets, these jumps in premiums are here to stay. Even homeowners in Ontario will need to brace for permanent jumps in their property insurance - but are you ready? How much can you expect your premiums to jump over the next few years? Let’s find out! You may have been digging yourself out of the ice for the last few weeks, and it might seem like thoughts about home inspection are months away - but is it ever too early to save money? Probably not, at least that’s how we look at it! We all count on the information we get from a home inspector to know that we’re getting the home that’s right for us… but did you know that it’s a largely unregulated industry? Did you know that unless they carry certain types of errors and omissions insurance, if they make a mistake it’s on you? Let’s check out a few other facts about home inspectors. 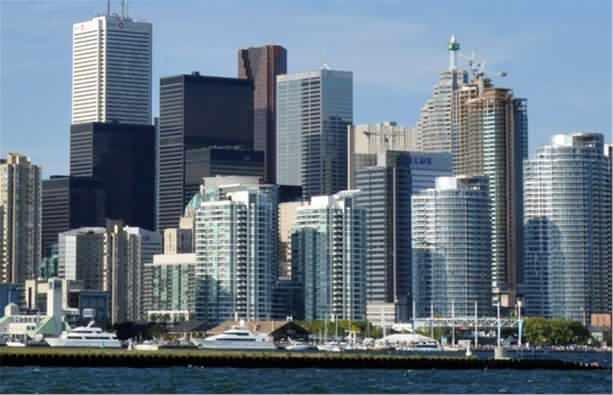 According to an annual housing report from the CMHC, less than a quarter of condos in Toronto are owned by investors - but what does this mean? 23% of condos in Toronto proper are being rented out, but those numbers are counting only the ones that go through the MLS and professional realtors. So if you’re renting a condo via a listing you found on Kijiji or Craigslist, a condo you found through a friend or word of mouth, you won’t show up in these numbers. You think you’ve finally found the perfect home; the home has everything you’ve been looking for – an open layout, marble bathroom, floor to ceiling windows with a great view of Lake Ontario and more. But then the question bubbles up: “How is this going to work for the cats/dogs/pets?” It’s a nagging questions that pops up often, especially in the luxury real estate market, when you’re thinking about buying a home. Five years ago you’d be hard pressed to find more than a few niche developers or builders that knew what every member of your family needed to live in comfort.